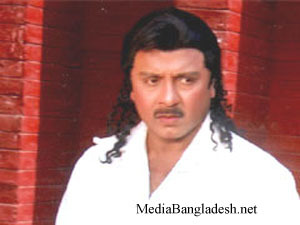 Aminul hauque was a news presenter. He was an experienced news presenter in Bangladesh. 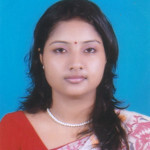 He worked at joba1.com as a trainer of news presenter course. 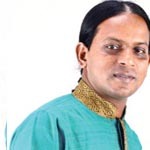 Bangladesh Betar (radio) and Bangladesh Television news presenter was Aminul hauque. 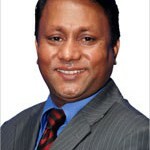 He is the president of Bangladesh Sangbad Pathak Samity (News presenters’ association). Because of cardiac arrest, he stayed in the hospital in the city on Sunday at the age of 62. After that, he released from us. Then all members gave sympathy message to him. They expressed tremendous shock at his death and conveyed sympathy to his shocked family. Information and Cultural Affairs Minister Abul Kalam Azad and Information Secretary Hedaetullah Al Mamoon also shocked at his death. For the past 40 years I have been thinking and searching the whereabouts of my old classmate, Aminul Haque. We were students in the same class in University of Karachi from 1967 till 1971. At that time Amin left for his newly independent Bangladesh. A few years later I moved to the US. 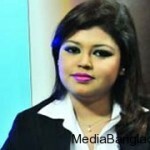 During the last decade or so, I have been looking for my old friend, who was a national Bengali news reader at Radio Pakistan. Even today I happen to meet a couple of Bengali on the last Friday of Ramazan. I asked them about Amin but to no avail. Alas, tonight I have finally found him on the Net on this page. However, it is a bit too late and he recently passed away! My dear friend I still miss you, for whatever it is worth. I wanted to come and visit your country in a year or two and meet you and some more of my ex-class mates like Abdul Rab and Abdul Hannan. I have no way to look for them, as they were not a media person. How I did recognize your picture after screening many others with the same name. Even though we were apart by thousands of miles you are still in my heart. Love you man! My prayers for you and your family. I would love to know and hear from them. Thanks for giving me fond memories.